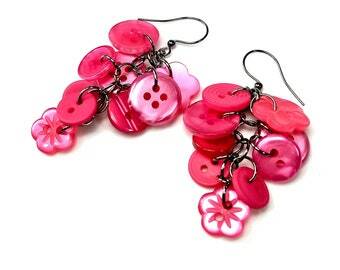 Owl earrings and/or owl necklace made with hot pink buttons and beautiful enameled hot pink owls. These Kawaii owl jewelry dangle earrings are 2 1/4" long with silver plated steel ear wires. Necklace is 18" steel cord with screw clasp. 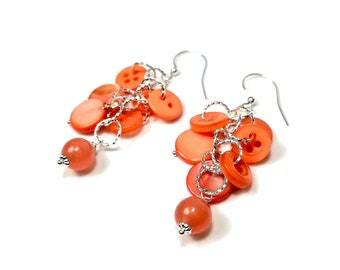 Buy individually or as a jewelry gift set. 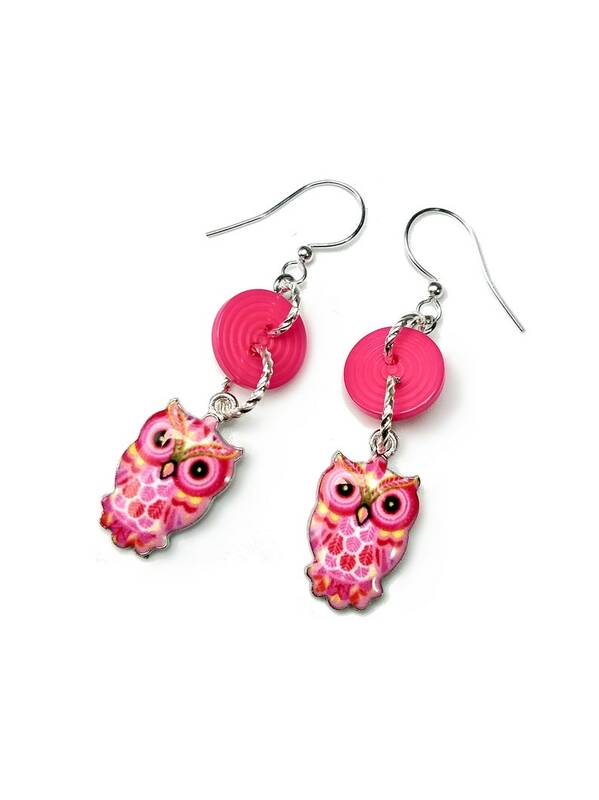 I purchased these earrings for my daughter, who absolutely loves owls. She fell in love with them the moment she saw them. 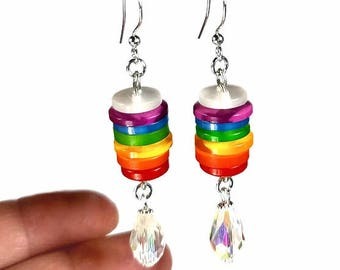 These earrings are both unique and made with an amazing quality. 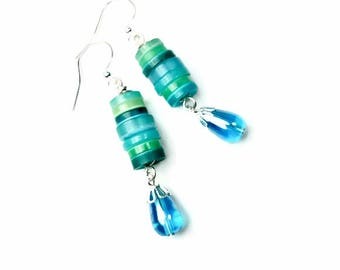 Not only are the earrings simply fabulous, the way they come packaged is also unique. The entire package is perfect.